Inaugural 2K “Riverwalk for Dads” in Tampa! Hey folks, Julian here! Lace up your walking shoes and start Father’s Day weekend on the right foot at The Inaugural 2K “Riverwalk for Dads” on Saturday, June 19th at 9:00 a.m. along the Riverwalk in Downtown Tampa. The walk begins and ends at the Tampa Bay History Center. 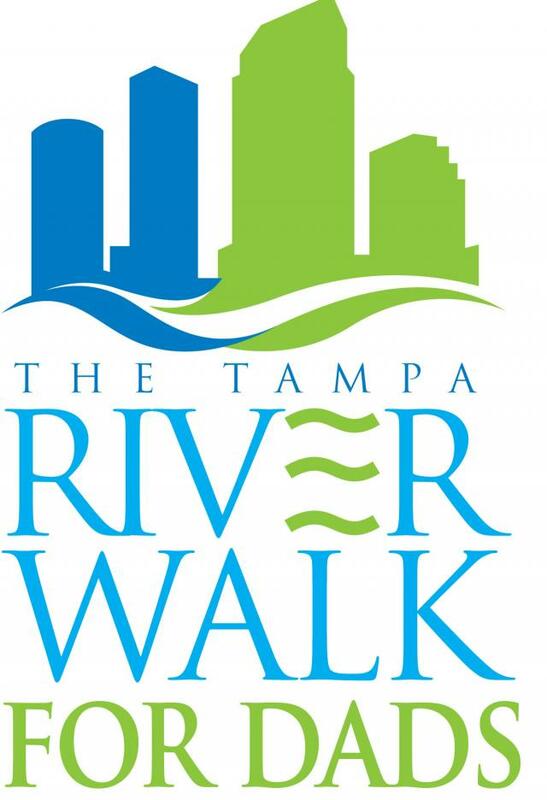 Register at www.riverwalkfordads.org! Parents are encouraged to bring their children and walk together in this family-friendly, slow-paced walk that meanders along the Riverwalk, and afterward enjoy a hot breakfast prepared by the Columbia Café, on the terrace of the Tampa Bay History Center. Family-friendly musical entertainment and characters will make for a great start to Father’s Day weekend. 100% of all proceeds will benefit the Advanced Prostate Cancer Collaboration (APCC) being conducted at H. Lee Moffitt Cancer Center & Research Institute in Tampa. The entry fee is a donation of $20 per person for adults, $10 for children under 12 and children in strollers are free. The registration donation fee also includes a hot breakfast. After the Riverwalk and breakfast, enjoy the exhibits at the Tampa Bay History Center for half off the regular admission price by showing your Riverwalk admission wristband, offer is good for one admission per wristband. So don"t hesitate and register at www.riverwalkfordads.org! I&apos;ll be back with more exciting news on Tampa Bay events, shopping in Tampa Bay, Tampa Bay area beaches, and Tampa Bars...!